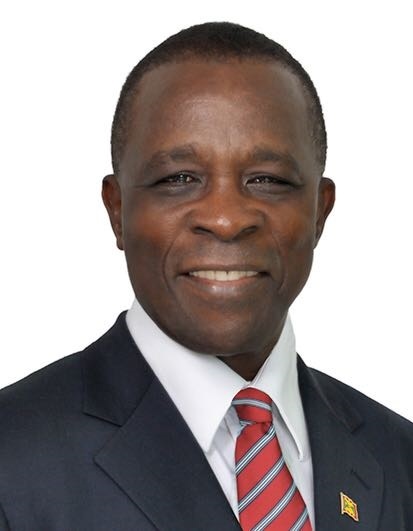 Prime Minister and Minister of Finance, Dr the Right Honourable Keith Mitchell has welcomed the report from the Caribbean Development Bank (CDB) that Grenada remains the fastest growing economy in the Caribbean. The CDB outlook further states that “This strong outcome was driven by rising economic activity in the construction; private education and manufacturing sectors and was above the Government of Grenada’s forecast in the 2017 budget.” Growth in the construction sector according to the CDB, was 14.9% over 2017 figures. Describing its medium-term outlook for Grenada as positive, the CDB projects economic growth of 4.5% in 2019, driven by the construction, tourism, agriculture and private education sectors.